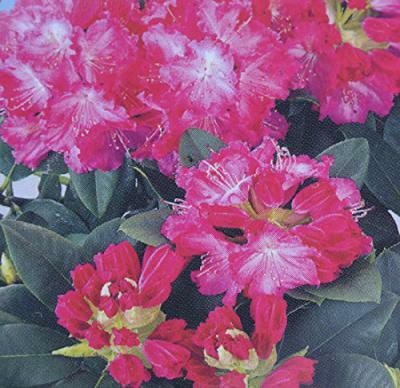 A must-have in many gardens, the majestic rhododendron bursts life into your space in the late Spring moving into early Summer. 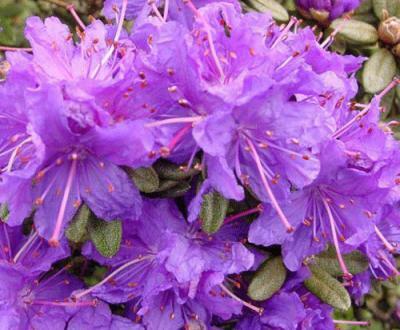 With a rich bouquet of scent and colour, there’s many a reason why so many gardeners opt for this flower within their collections. 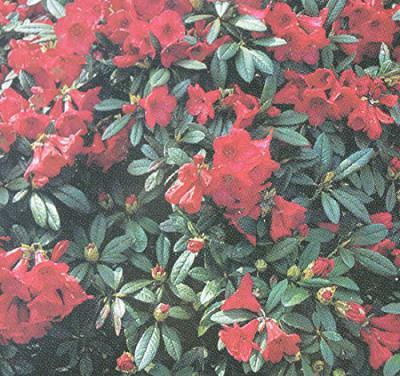 Striking on their own, or used as a part of a mixed border, rhododendrons are perfect all-rounders for gardening fans and can be planted in a staggered row for both screening and hedging. 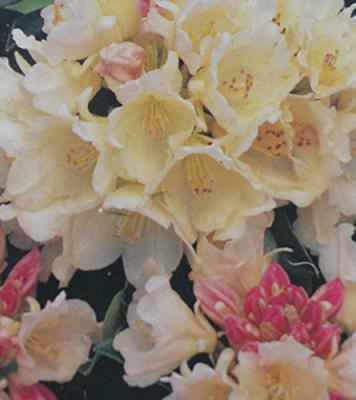 Maintenance for rhododendrons can include pruning after flowering if required, otherwise these are easy to look after and create a great impact with little effort. 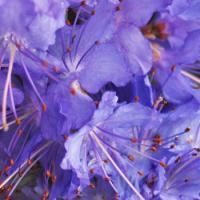 There’s a reason rhododendrons are a household name! 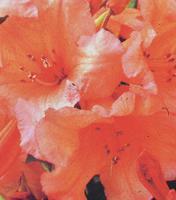 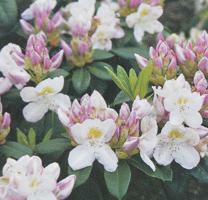 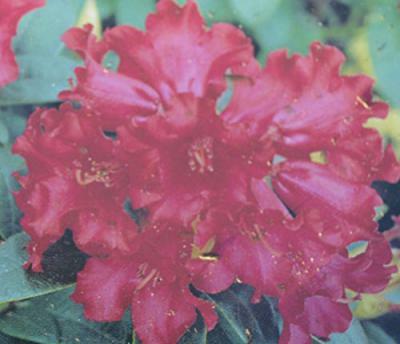 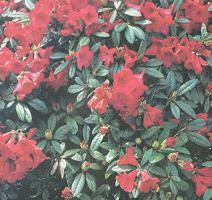 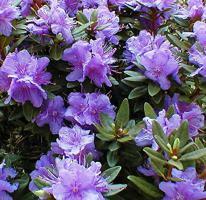 As acid-loving plants, rhododendrons thrive in soil with an annual ericaceous mulch and regular feeding. Planted in woodland areas for their most fruitful growth, these flowers tolerate shade more than many, making them a great garden brightener for areas with a lot of trees shading around. 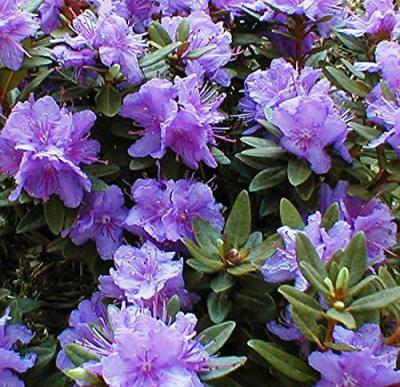 The larger the leaf of the plant when you purchase, the larger the plant will grow to be – so bare this in mind when you’re in the midst of purchasing. 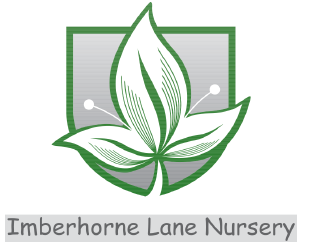 Contact us today here at Imberhorne Lane Nursery, where we’ll be happy to discuss any queries you may have regarding your purchase of rhododendrons from ourselves. With a wealth of experience under our garden tool belts when it comes to all things flowering; we love a good chat about the proper maintenance or backgrounds of the flowers or plants that you’re interested in adorning your garden or home with.